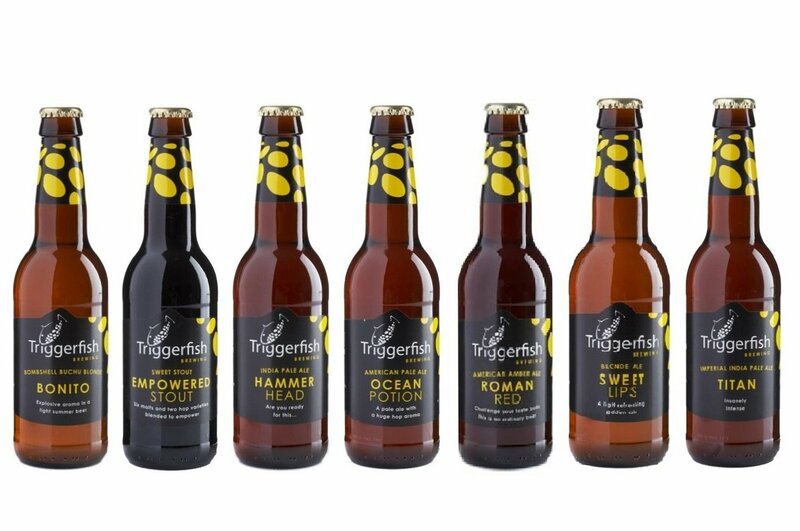 Triggerfish Brewing is named after the most beautifull fish species. The brewery currently has about 14 different beers, aptly named after different fish. The beers are currently only available in the Western Cape.